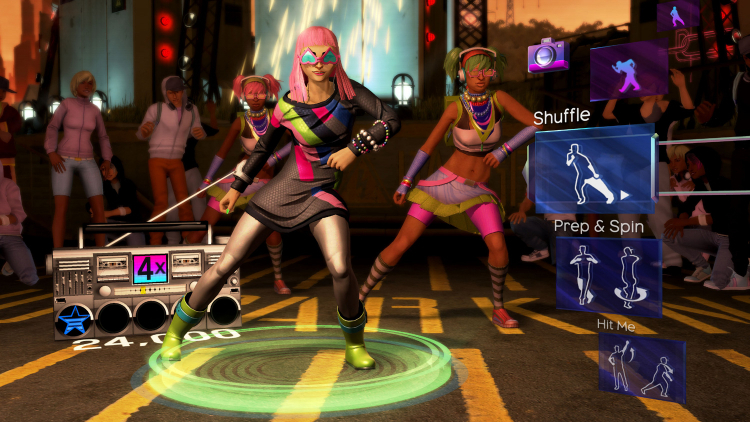 Immersive dance video game that features and tracks full-body dance moves. Completely free from any controller, every routine has authentic choreography for beginners and experts alike to master. A killer soundtrack that spans today's current pop, hip-hop and R&B artists. Customize it to fit your space with different screen sizes, sound system and stage lighting.